Amazing Coffee table. 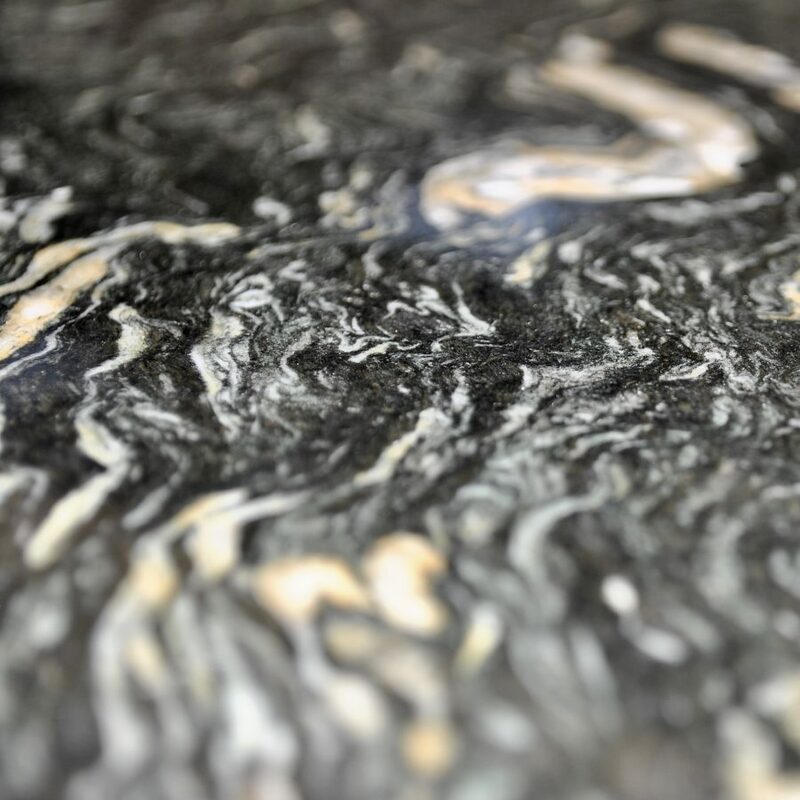 Metal constuction with stunning granit top. 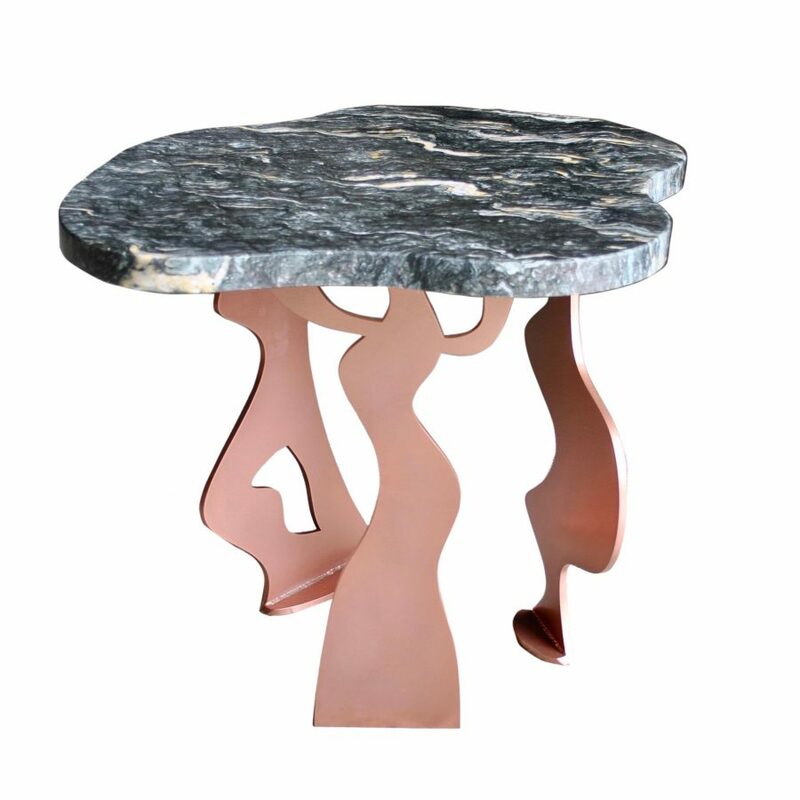 This dynamic coffee table displays the beauty of dancing female bodies inspired by Notting hill Carnival. 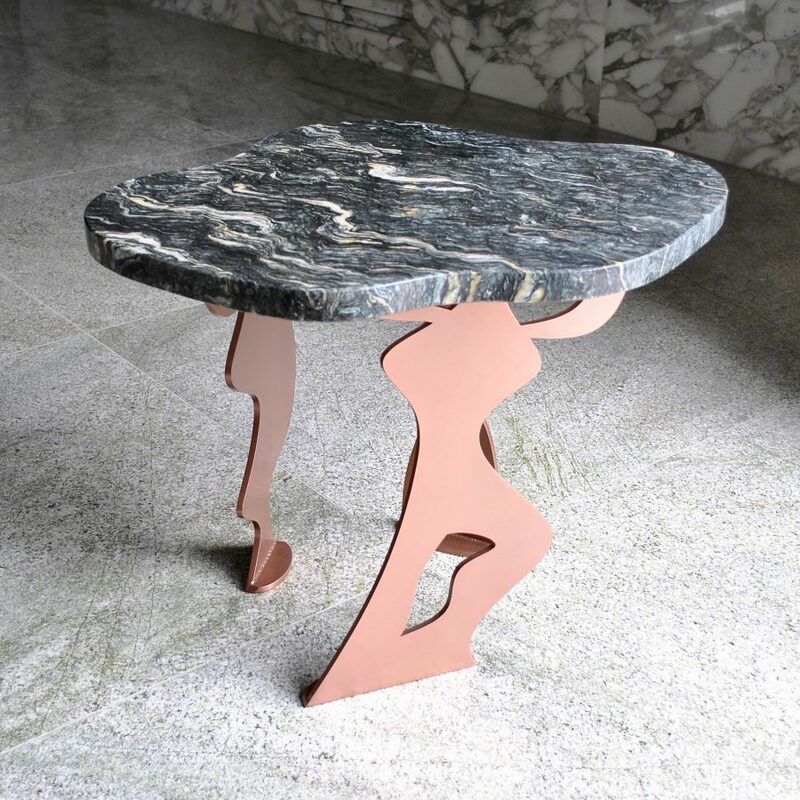 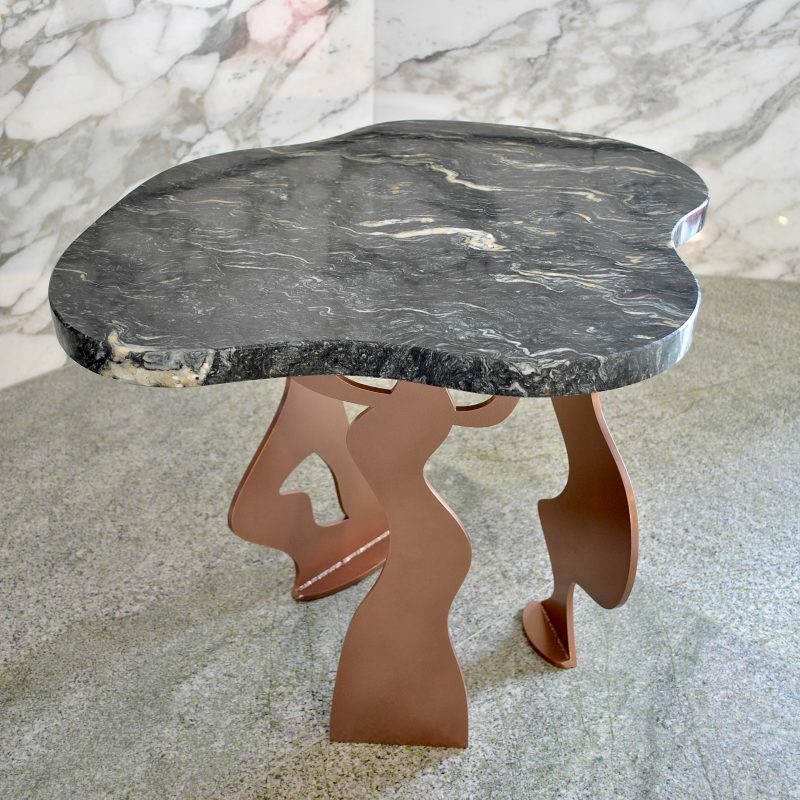 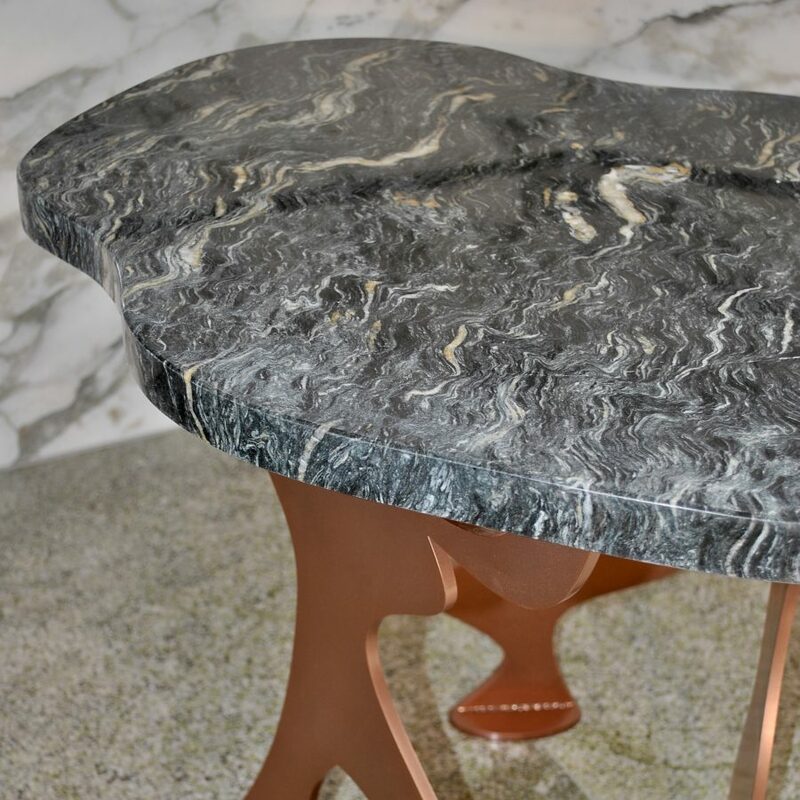 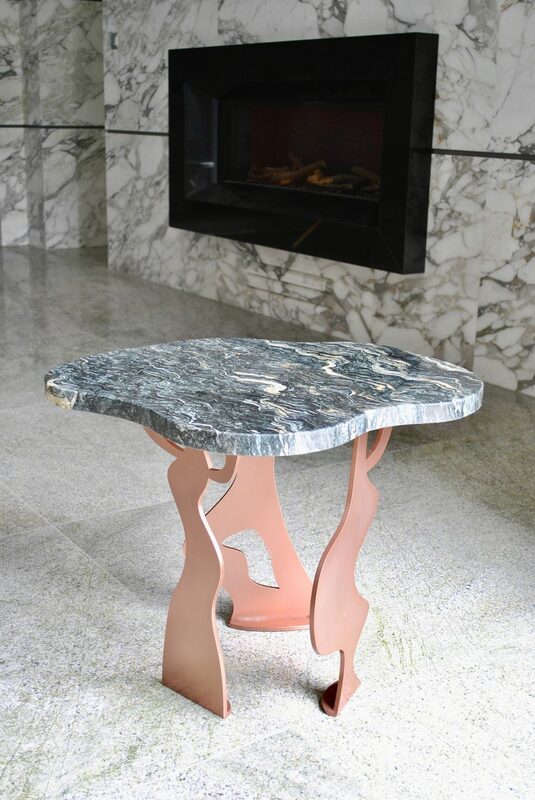 Very strong solid metal base powder coated in copper is holding most magnificent top cut from natural granit top. 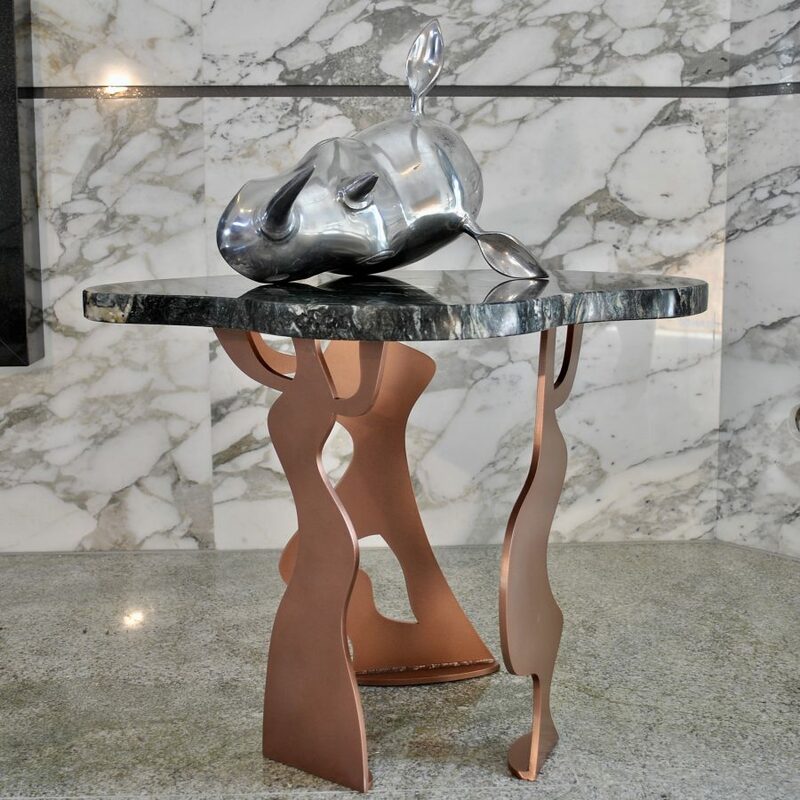 Very eye-catching piece of practical art that makes a perfect focal point of any room.